The G25ST-W10SAN is a mini high speed/high performance PTZ dome. 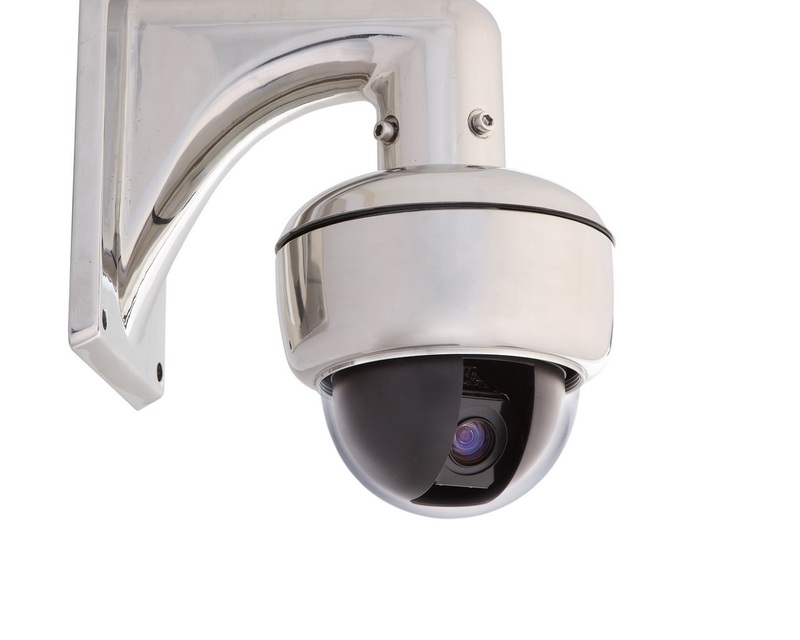 The stainless steel design allows the camera to function even in humid areas for example along the coast or in chemical sensitive places like a gas station. It has powerful zoom capabilities with 100X total zoom (10X optical & 10X digital zoom). The G25ST-W10SAN operates with all the intelligent functions such as a true day & night, mechanical ICR and auto-focus. 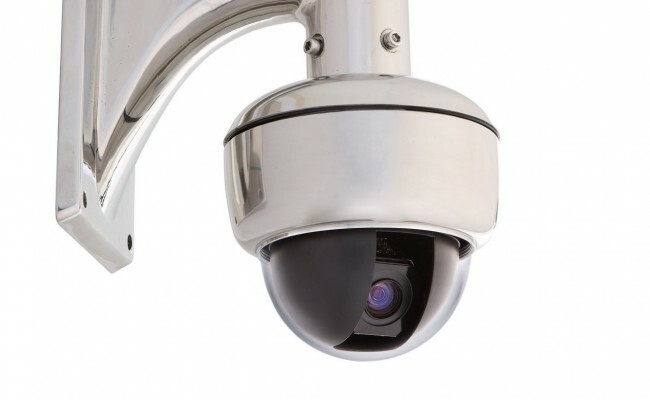 It runs at a resolution of 540 TVL and is recognized for the swift & sensitive PTZ control.